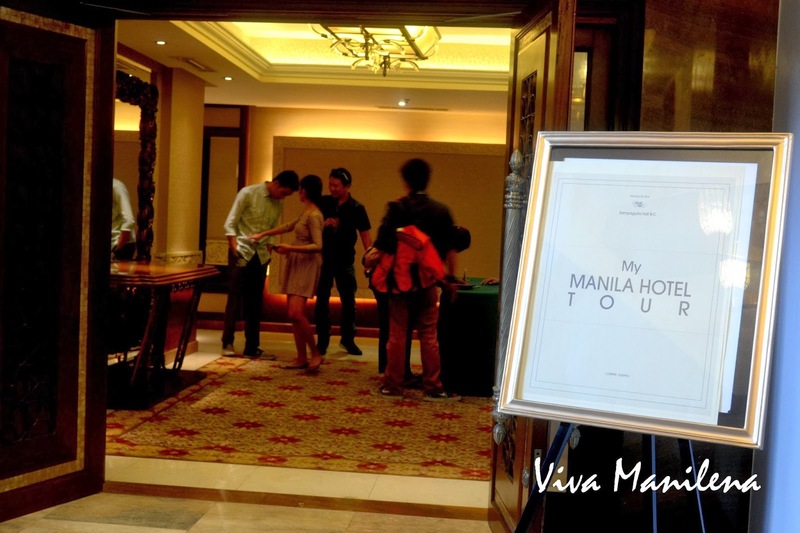 I was invited to join a group of members of the press (online and print) for an afternoon of Manila Hotel Tour. Ms. Denise Tambuatco who is the SVP for Marketing regaled us with tales about the Grand Dame of Manila and the hotel as a cultural heritage- something that we, Filipinos can really call our own. 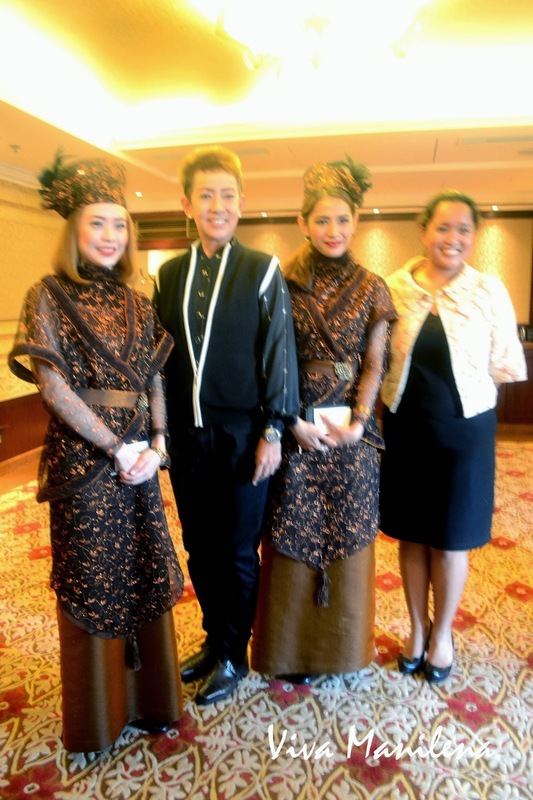 Ms. Denise Tambuatco, Manila Hotel's SVP for Marketing is flanked by Guest Officers in colonial costumes which varies every day. Champagne Room. Nothing comes close to the Champagne Room when we think about elegance and grandiosity. 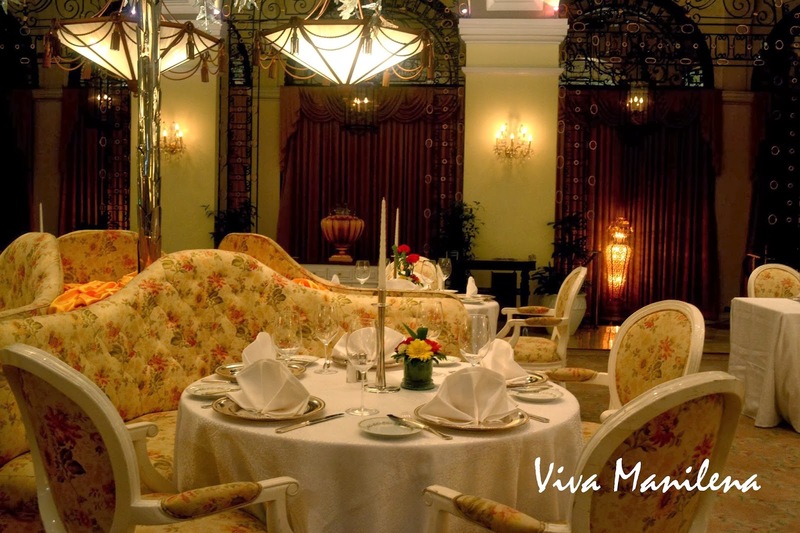 I can imagine ladies in ruffle dresses and gentlemen donning their finest suit as they dine at the Champagne Room. The Honeymoon Suite. 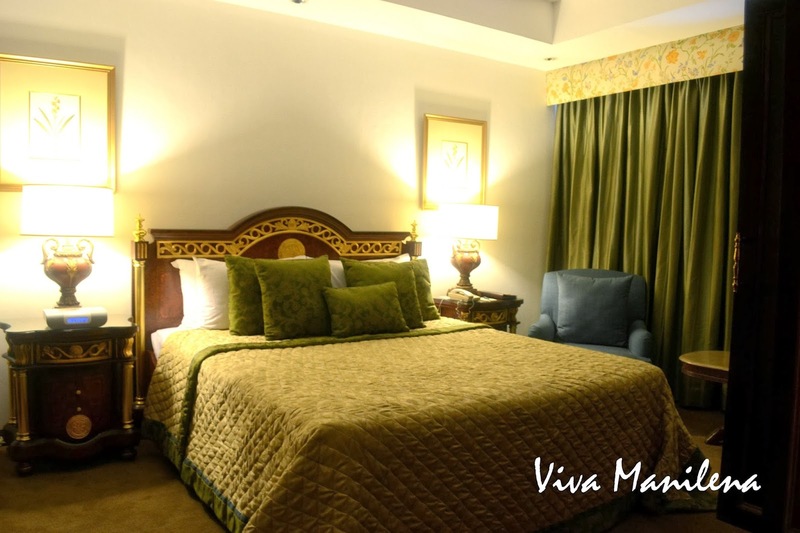 One of the most expensive room in the hotel. MacArthur Suite. 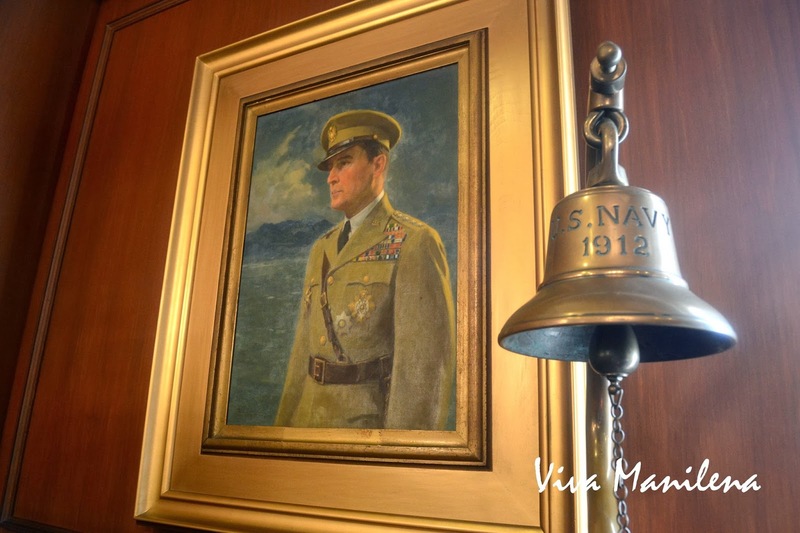 This room has been the private quarters of The General Douglas MacArthur from 1935-1941 at the invitation of President Manuel L. Quezon. The room has also witnessed the birth of his son, Arthur. MacArthur held the post of Military Advisor of the Philippine Commonwealth. 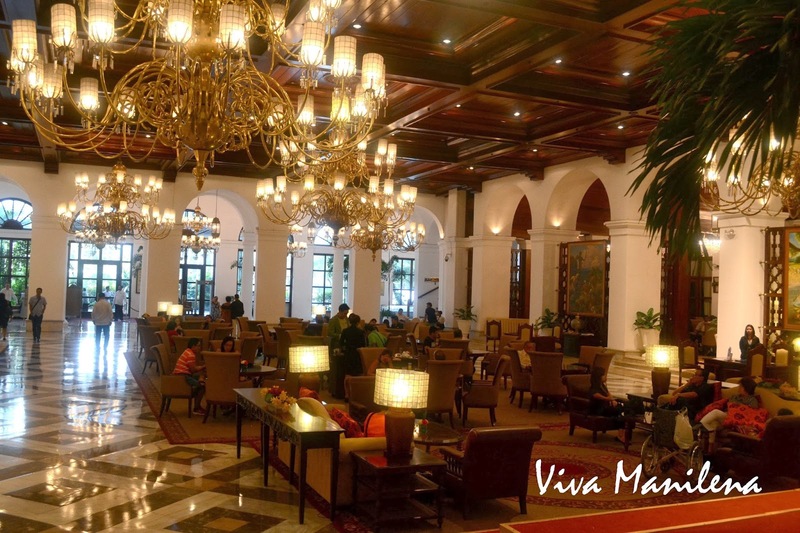 Manila Hotel Lobby. 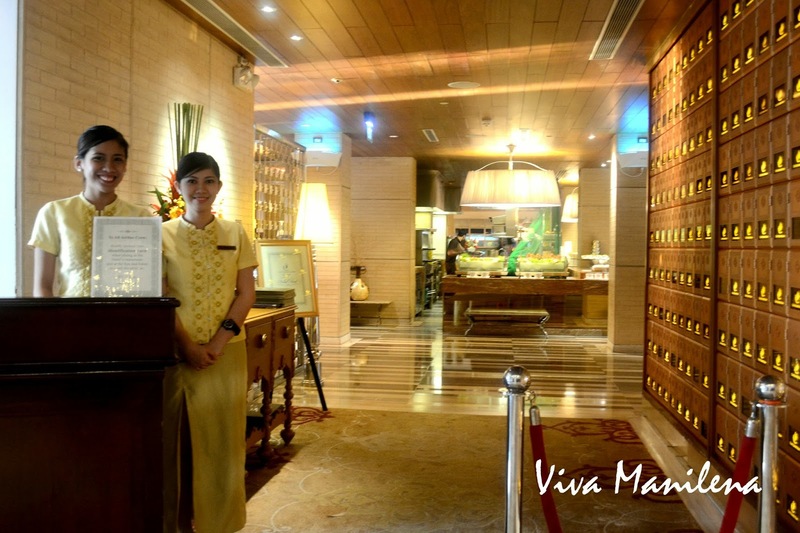 The elegant lobby also transforms itself from time to time especially with monthly celebrations such as Chinese New Year and Valentine's Day. Mabuhay Palace. 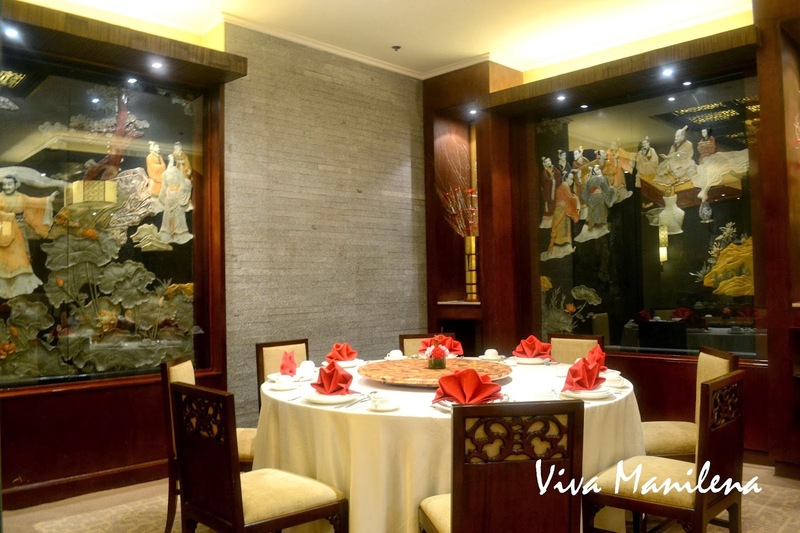 Aside from serving sumptuous dishes and lauriat, the jade artwork is also a must-see especially for those who appreciate art. Cafe Ylang-Ylang. 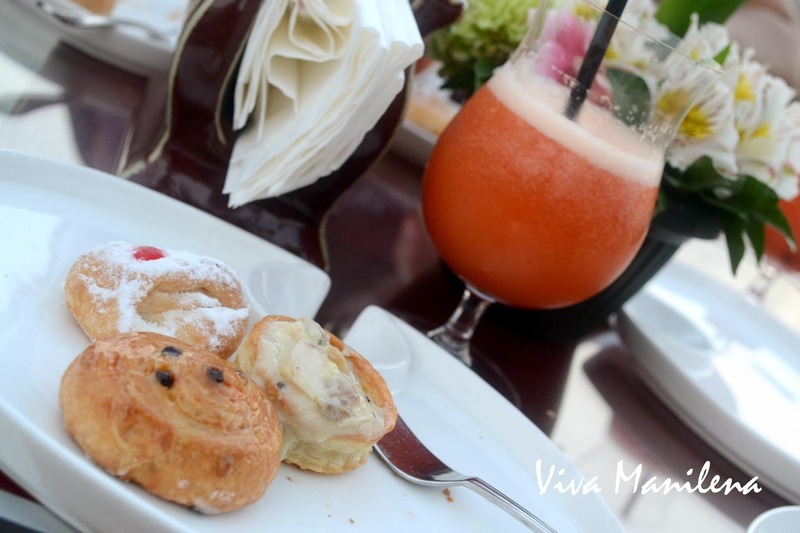 Before heading off to your buffet diner, these two lovely ladies will charm you with their friendliness. Famous Manila Bay Sunset. 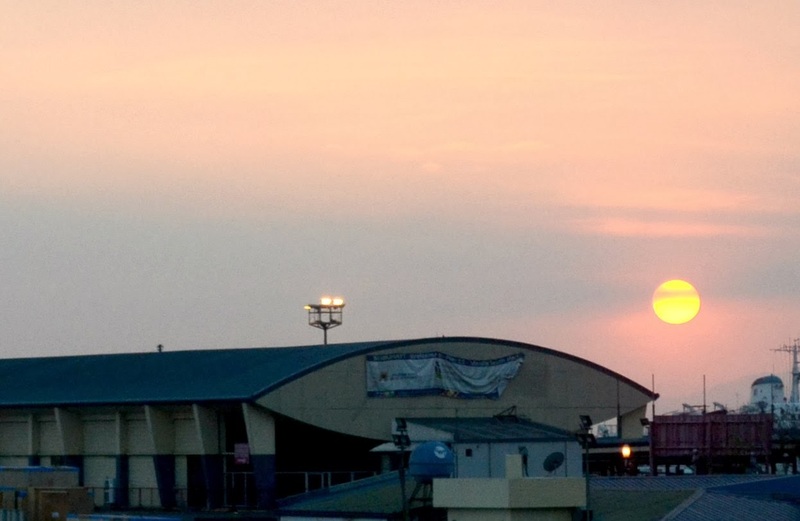 Enjoy an unobtrusive view of the sunset at the viewing deck of the hotel. The tour ended at the sunset viewing deck where we were all enthralled by the awesome sunset and how serene it looked.